The Chinese Lantern Festival is celebrated on the 15th day of the first Chinese Lunar month. It is the end of the Chinese New year period. 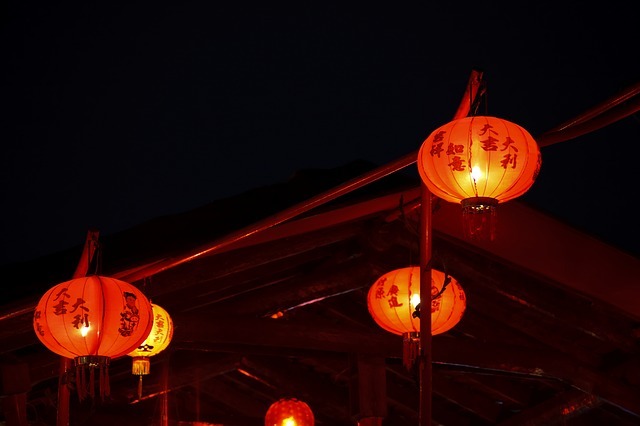 The Lantern festival marks the return of spring and symbolizes a reunion of family but since there is no public holiday for the festival, most people don’t celebrate it with their family. How did the lantern festival come to life? Lantern festival originated 2000 years ago. During the Eastern Han Dynasty, Emperor Hanmingdi who was an advocate of Buddhism; ordered the lighting of lanterns on the fifteenth day of the first lunar month to show respect to Buddha. Since then, it gradually became a grand celebration among people. People get together on the night of the Lantern Festival to enjoy different activities. Lighting of lanterns is the main activity of the festival. Lanterns of various shapes, colors and sizes will be seen everywhere during the event – hanging, floating, held or fixed. Children may also hold small lanterns while walking the streets. The lantern symbolizes hope for a brighter and smoother future and best wishes for the families. Women who are praying for a child walk under a hanging lantern. Another popular activity during the festival is solving lantern riddles. This activity began in the Song Dynasty. Lantern owners put riddles written on a piece of paper inside the lanterns. People who guessed the correct answer win a small prize. Lion Dance is the most entertaining activity for the celebration. People believed that the Lion as a sign of bravery and strength could drive away evil and could protect people and the land. Aside from jumping and rolling, the lion moves from place to place looking for the red envelopes which have money inside, this makes the activity more exciting and amusing. Eating tangyuan is an important activity for the festival. 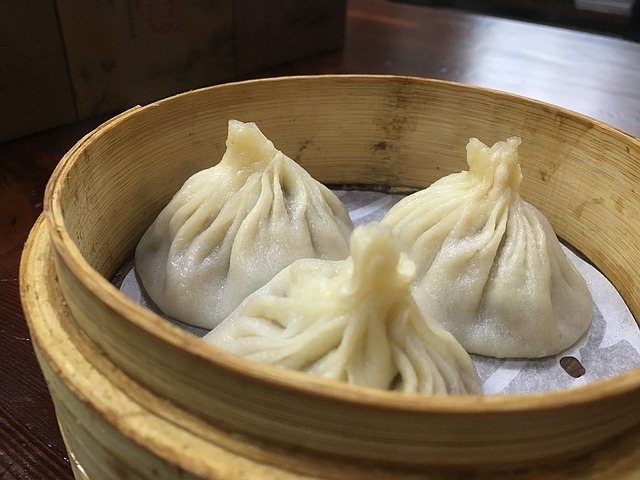 Tangyuan is a ball-shaped dumplings made of glutinuous rice flour with different fillings. Families eat tangyuan altogether with the belief that it would bring togetherness and better bond in between the members.